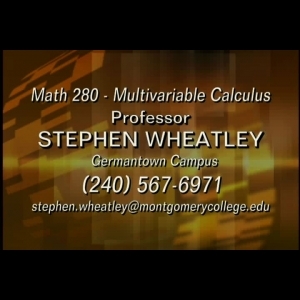 John Watson Courses	 Professor Stephen Wheatley presents a series of lectures for his MA280 class. Embed "Section 2" on your page. Embed "Section 1" on your page.